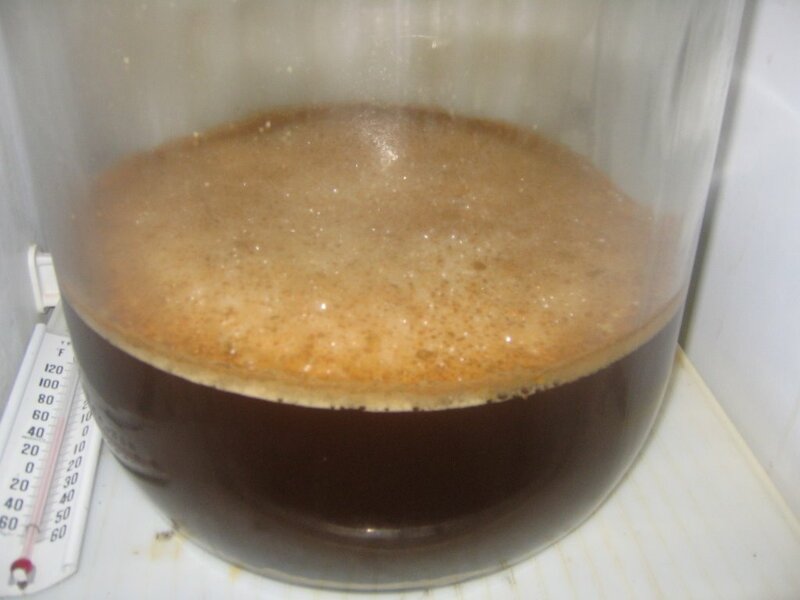 The Brew Lounge: Home Brew: Lager fermentation at full steam! Well there you have it! A picture of the Oktoberfest lager fermenting. Now it looks more like beer. Hmmm...that reminds me, I'll have to rack the ale version of the Oktoberfest to the secondary.